Ever plan an amazing event just to have low attendance or low participation? 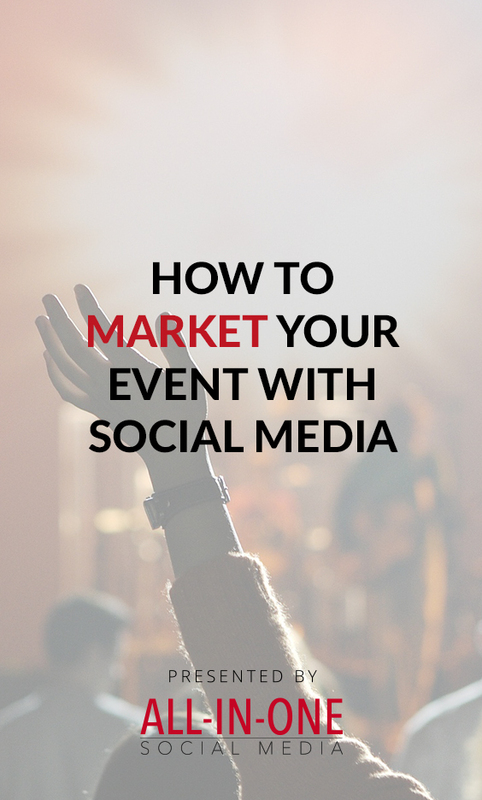 Have you ever wanted more from an event you were attending? 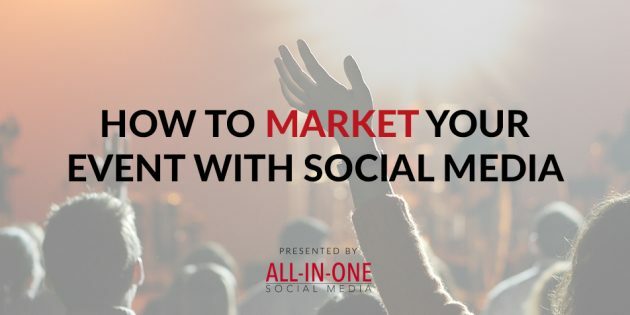 Learn everything you ever wanted to know about how you can use social media to succeed at an event and how to throw a super engaging event filled with Amir Zonozi, co-founder of Zoomph, a social media listening tool to help drive ROI to your strategy. What to do before, during and after attending the event. Why you need an event hashtag. What to post and share. 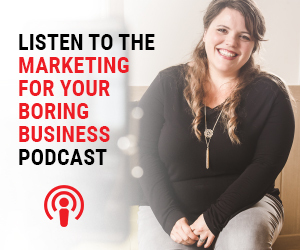 Amir Zonozi is a co-founder and chief strategy officer at Zoomph, a social media data analytics and activation platform and cohost of the WhyISocial: Five Favorites podcast. Amir has had the privilege of working with clients like Coca-Cola, Facebook, NFL teams & The White House to build stronger audience relationships through data-driven strategies. Follow Amir at @Zonozi for tweets about burritos, drones, vlogging and rants about people who auto-DM.